Crossovers are now more popular than ever and many are available on affordable PCP deals. Here are ten of the best manufacturer PCP deals on crossovers that we’ve spotted. As always, make sure to check the details of any specific agreement and always read the small print. 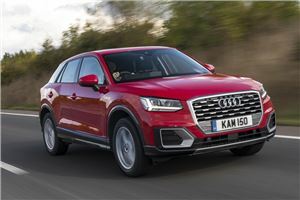 The Audi Q2 may be more expensive than many other (and larger crossovers) but the fact it holds its value so well means it's affordable on a PCP. You can get this SE model, which has things like Android Auto, Apple CarPlay and the MMI system, for under £250 a month. 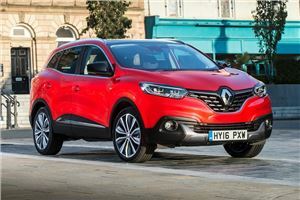 The Kadjar is proving to be a popular crossover, helped by good finance deals. This S Edition gets some extra features like front and rear parking sensors and a parking camera, plus with a modest deposit of £3971 you get a tidy monthly payment of £247. You are limited to 6000 miles a year though. 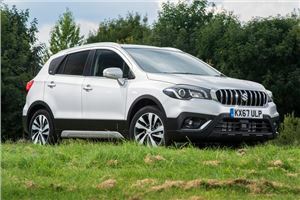 The SX4 S-Cross might not be the most visually appealing crossover around but it does represent good value for money – and it’s also a pleasant car to drive. You don’t have to stump up much to get into one, either. You can put down a deposit of £2902 and drive an SX4 S-Cross for £189 a month. 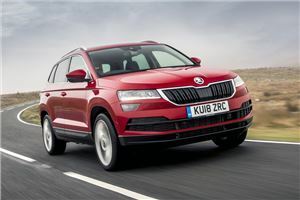 The Karoq, despite its more conventional looks, is effectively the replacement for the characterful Skoda Yeti. While it doesn’t stand out quite as much, it offers more interior space. Skoda doesn’t ask silly money, either, with this PCP deal commanding monthly payments of £250 with a deposit of £3250. 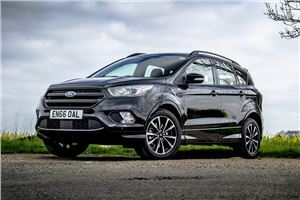 The second generation Ford Kuga is more spacious than before and comes with lots of equipment. Still available on a zero percent finance deal, you need a deposit of £4500 to get a monthly payment under £250 but at least there's also a hefty dealer deposit contribution. 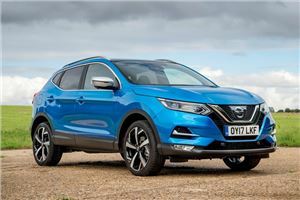 Nissan's much-loved Qashqai has benefitted from some detail improvements, most crucially an impressive new 1.3-litre petrol engine. Good deals on the revised Qashqai are available now and although a sizeable deposit is required you can get low monthly payments and APR. 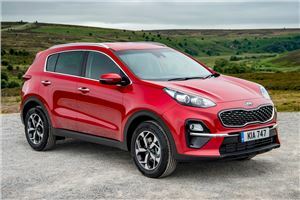 The Sportage is pretty much the ideal way to transport your family on long motorway journeys. The interior is comfortable and spacious, offering plenty of room for those in the back as well. You don’t have to pay lots for this pleasant and practical car, however, with PCP deals starting from £169 a month. 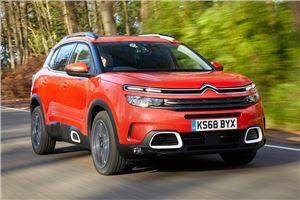 We've been very impressed with the new C5 Aircross, particularly when it comes to comfort, with what we think is unbeatable ride comfort, something traditionaly associated with Citroens. This deal has an annual 6000 mile limit but the Flair model does at least come well equipped as standard. The Hyundai Tucson is a sleek crossover that’s easy to live with, good to drive and practical. There are a range of good finance deals available too. 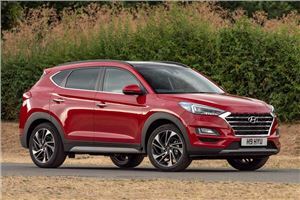 Hyundai’s offering a contribution of £2250 on this Tuscon. The customer deposit is significant, but the monthly payments are a sensible £208. 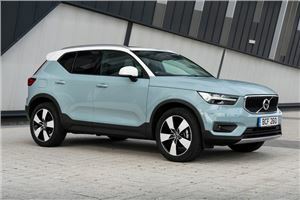 Volvo is on a roll with its SUV game and the XC40 is another hit. The exterior is a breath of fresh air with its angular lines and bold features, while inside it is a class act. Demand is high so deals are hard to come by, but stump up an £8500 deposit and you can get a monthly under £250.